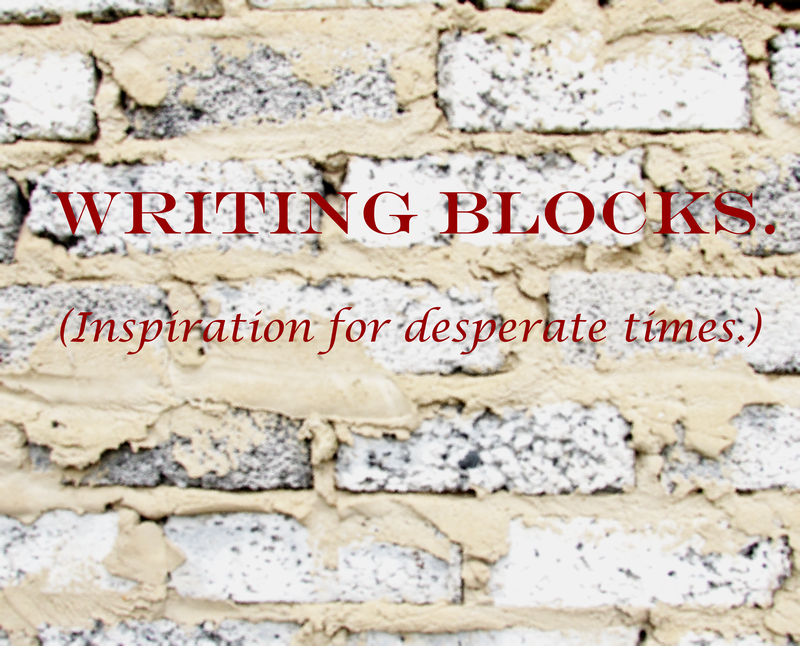 On September 11, 2015 By Enette VenterIn weekend writing blocks. I can’t decide if this week is plot or world building but either way here it is. For the past few generations the king would always have at least two children. The one to be heir to the throne and the other to inherit the magic in the royal blood line. Just to help you see what I’m seeing the royal with magic is more often than not the strongest magic wielder in the kingdom. This sounds pretty unsafe because what if the one with the magic tries to overthrow the sibling? To answer that question, there will be very little point in killing your sibling if you are the one with the magic because none of the past royal magic wielders has even survived to see manhood/ womanhood. Their power is like a beacon to all sort of foul creatures. They are attacked daily and on top of that because of their great power they are sent into battle at an early age of ten. They are forced to fight their entire life through and die pretty young. To keep them alive a little longer they are normally given guards. Strong powerful magic wielders who are willing to die for them. What do you think a story would look like from the point of view of one of these guards? The writing practice contest. Are you a villain?